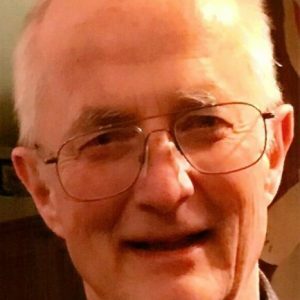 Carlyle Holen of Erskine, Minn., died Tuesday, March 26, 2019, at St. Mary’s Hospital in Rochester with his loving family by his side. He was 66. Carlyle requested there be no formal funeral service. A celebration of his life will take place at Lake Sarah at a future date in May. Carlyle Duane Holen was born Sept. 30, 1952, in Minneapolis to Ivend and Perrine (Larson) Holen; he grew up in Kimball. After graduating from high school, he continued his education at the University of Minnesota where he earned his Bachelor of Science degree in agronomy, then a Master of Science degree in agriculture. In 1999, he graduated from North Dakota State University with a Doctor of Philosophy degree in plant sciences. During his college years, he met and married Joy Almquist. They were blessed with 45 years of marriage, and they raised two wonderful children, Thea and Iver. Carlyle was employed by the University of Minnesota Extension Service, and he began his career in 1977 as the County Agent for Kittson County. In 1980, he took the position of Area Extension Agent in integrated pest management and moved his family to Crookston. After 34 years in Extension, Carlyle retired in 2011. During his retirement years, he worked for the Minnesota Association of Wheat Growers, Dupont, and Digi-Key. Carlyle was always the happiest when he was surrounded by his family, especially his grandchildren, out at the lake. This is where he taught them to catch their first fish, eat fresh garden peas, bird watch, and to catch frogs, turtles and snakes. Carlyle was preceded in death by his father Ivend and mother Perrine, and his brother Michael. He is survived by his loving wife Joy, daughter Thea (and Mike) Oertwich, and son Iver (and Laurinda) Holen; grandchildren Sophia, Jayna, Allison, Giana, and Michael; brothers Ivend (and Kathy) Holen of Medford, Or., Douglas (and Kathryn) Holen of Sartell, and Scott (and Lisa) Holen of Malone, Wa. ; sister Anita Holen of Lakewood, Colo.; many nieces and nephews and their families whom he held very close to his heart; and family friend John Normandin. 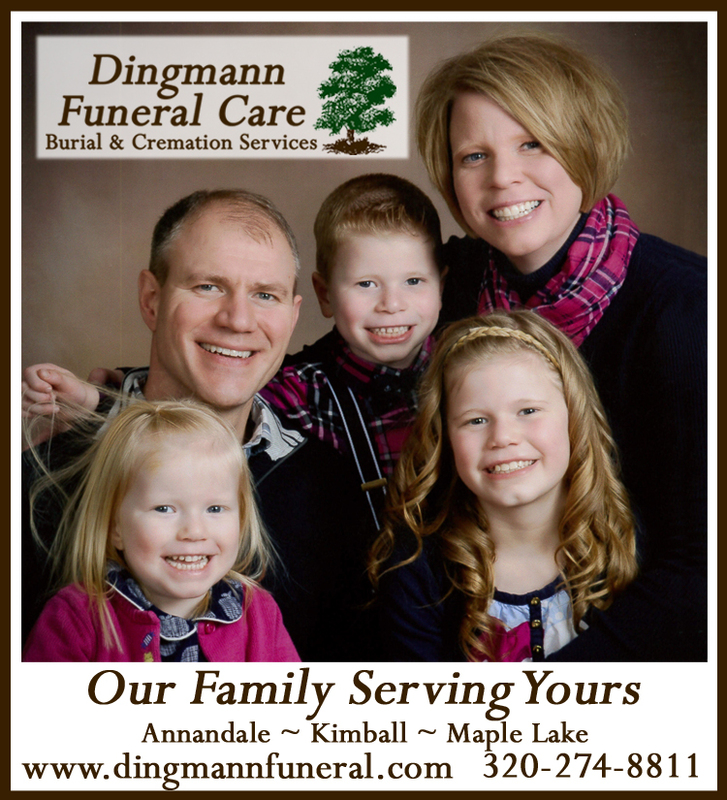 Arrangements were by Stenshoel-Houske Funeral & Cremation Service of Crookston.